A 5P welding rod is also known as an E6010 rod. 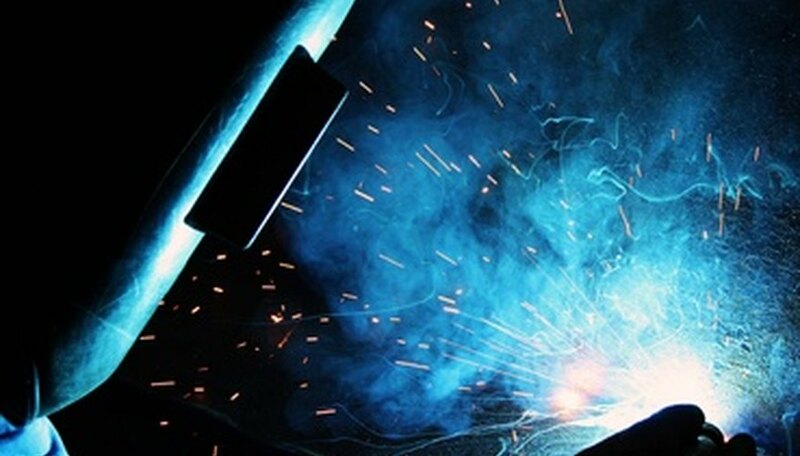 It consists of an all-purpose filler metal designed for use with direct current (DC) and suitable for welding pipes. 5P rods produce a stable welding arc that penetrates deeply with little spatter. These rods can be used to weld painted, greasy and rusty steel. They are also suitable for flat, overhead and vertical welding positions. The filler metal spreads well and sets quickly. 5P rods, which have a coating consisting of high-cellulose sodium, are used with 220/440 volt DC welding machines. The rods are available in diameters of 1/8 inch and up, according to "Welder's Handbook" by Richard Finch. 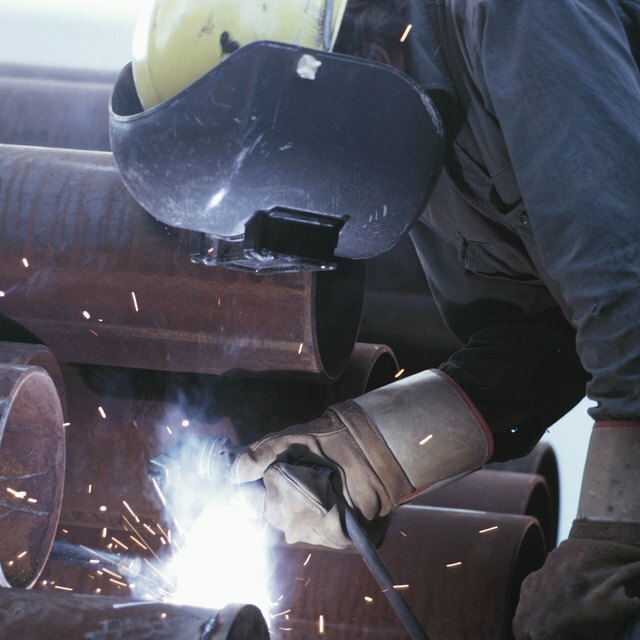 5P rods are suitable for welding pipes, storage tanks and joints in buildings, bridges and ships. The rod has a tensile strength of 70,000 pounds per square inch, according to AMFiller.com. W., Lexa. "What Is a 5P Welding Rod?" Sciencing, https://sciencing.com/5p-welding-rod-7797729.html. 24 April 2017.